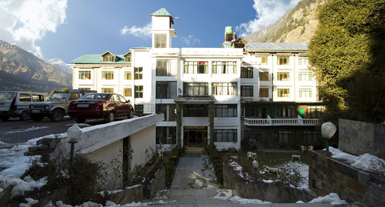 Royal Park Resort is a well known standard residency located on the banks of the river Beas. Offering scenic view of green alpine trees and snow covered mountains peaks. 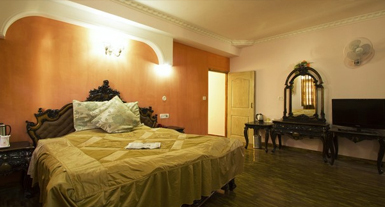 The property can be reached within a short walk from mall road, bus stand and centre of the town. 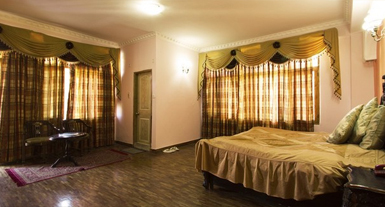 It provides facilities for both business and leisure travelers. Enjoy while tapping feats on your favorite tracks at the on-site discotheque, to make some memorable moments with your loved ones. A well-appointed gymnasium is here so that guests can continue with their every day fitness regime. 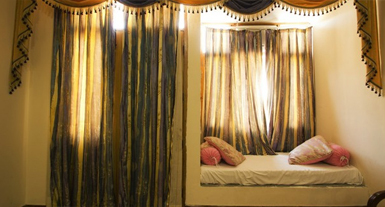 Avail various body treatments and therapies in the spa centre to rejuvenate your mind, soul and body all together. Buy wonderful gift items for your dear ones from shopping arcade present in the house whenever you get free time. Formal meetings can take place at the well-maintained conference hall with optimum sitting capacity. 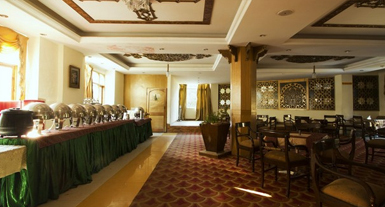 In-house multi Cuisine Restaurant is here for relishing different flavors from traditional Mughlai to Chinese and Continental. For a relaxing staying experience the resort accommodates 54 large rooms, which are beautifully designed with overall cozy ambience. You can also make use of indoor and outdoor gaming options such as cycling, billiards, table tennis etc. during the stay. Relax in the 54 spacious and distinctively designed guestrooms featuring wooden flooring, spring mattresses and large open air windows. 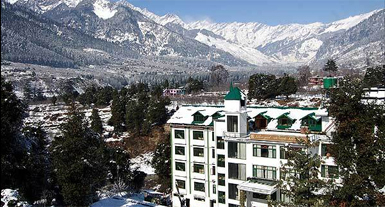 All rooms are constructed facing towards the picturesque view of the rivers and mountains. 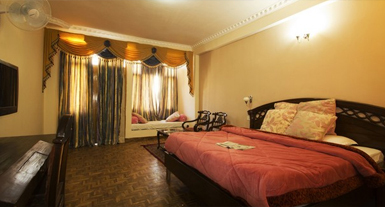 well-equipped with amenities like en suite bathrooms.